The Karumbeeswarar temple is praised in the Thevaram hymns of SaintsTirunavukkarasar and Tirugnanasambandar. 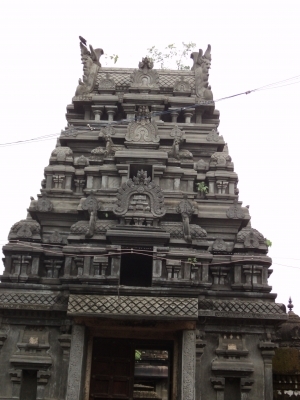 This is the 102nd Shiva temple on the southern bank of Cauvery praised in hymn.Temple is in the Direction of East. Surya Theertham is situated in Opposite. Three Nilaraja Temple,There are Nandhi and Palipeedam. Murugan, Vinayagar, Gajalaxmi, Bairavar and Navagraha are situated inside the temple. Narthana viayagar, Dhakshana moorthi, Lingothbavar, Durgai are Kosta Moortys. According to scriptures, the antiquity of the temple dates back to countless millenniums covering all the four yugas-Krutha, Thretha, Dwapara and Kali yugas. The Bana of the Shiva Linga appears as if covered by sugarcane bundles. This is the birth place of noted Tamil Scholar Vennikuyathiar belonging to the Sangam Age. One of her songs in Purananooru mentions thewar of Karikal Chola known as Vennippor-war of Venni. He won the Pandya, Cheras and other chieftains with the blessings of Mother Pidari Amman at the age of 18. This is mentioned as the Great Victory in an epigraphic note. Lord in the temple is a swayambumurthy.The rays of Sun fall on the Lord on 2, 3 and 4th day of Panguni-March-April.The region was once dense with Sugarcane fields. 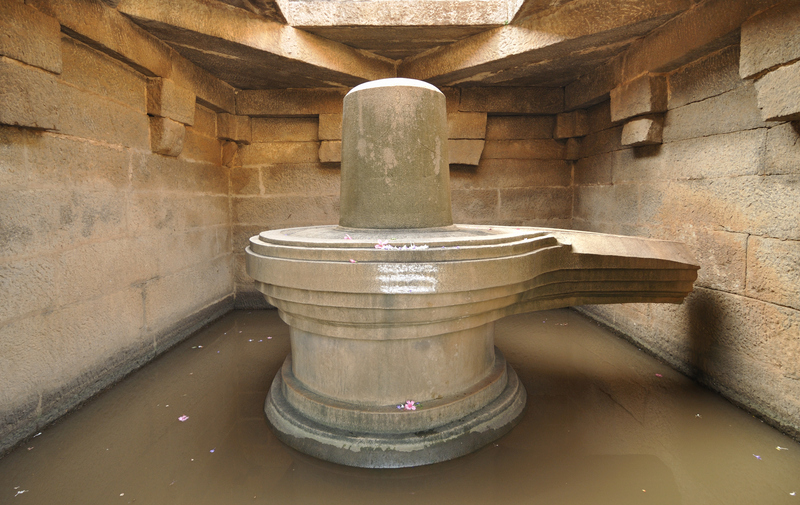 Two sages who visited this place felt the presence of Lord Shiva in this place. One argued that the sacred tree of the place be sugarcane while the other said that it should be Venni or the Nandhiavartham. Hearing their arguments, a voice from Lord Shiva said both could be the sacred trees. Since then, Lord is worshipped as Karumbeswarar in Tamil and Rasapureeswarar in Sanskrit. The place is named after the sacred tree as Venniyur. Later, this changed as Koil Venni.It is believed that worshippers of Pidari Amman have no fear of enemies. Celebrating their victories, Karikal Chola and Emperor Musukunda have done extensive renovations to the temple. 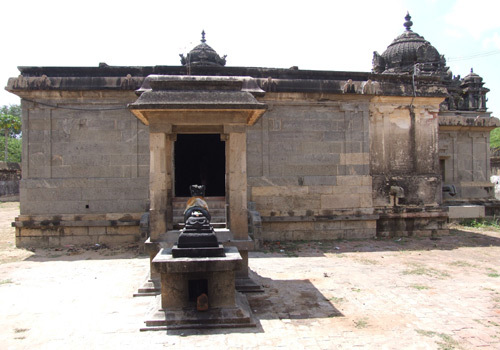 Sri Amirthakadeswarar Temple, Malakadambur, Cudd..
Sri Kadambavaneswarar Temple, Kulithalai, Karur.